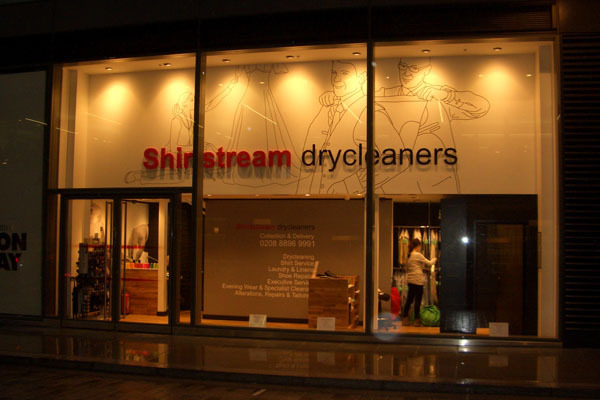 The leading wet cleaning system. 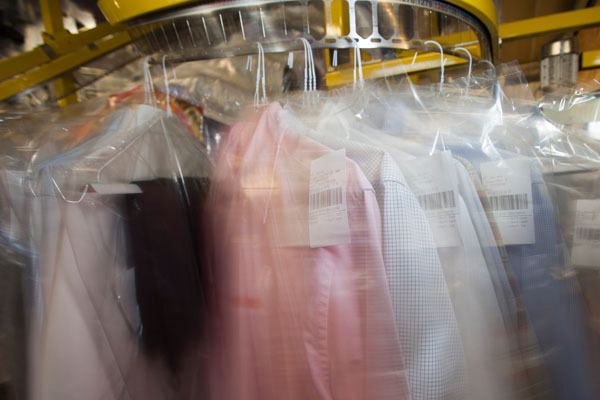 The greener alternative to dry cleaning. 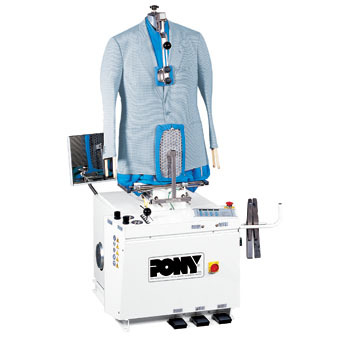 Processes 60 shirts per hour. Now with the energy saving Hot Air Recovery System. 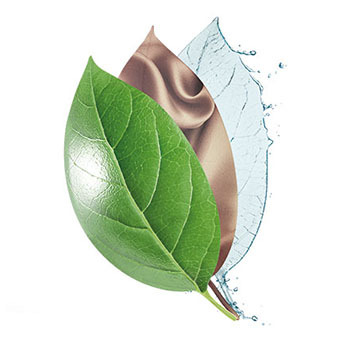 The perfect jacket former designed for the Wetcare system but can be used with all cleaning processes. 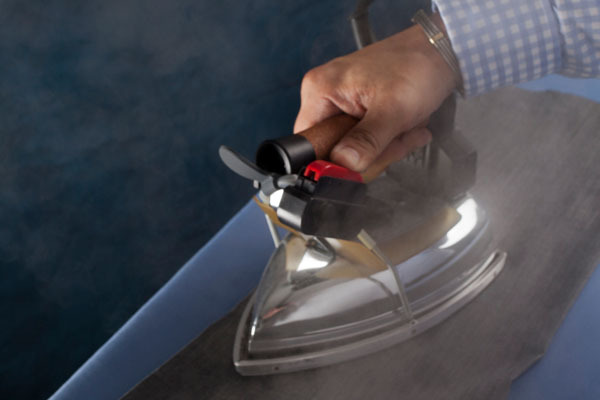 Sanitises and de-odourises all items especially those that can’t be traditionally cleaned. 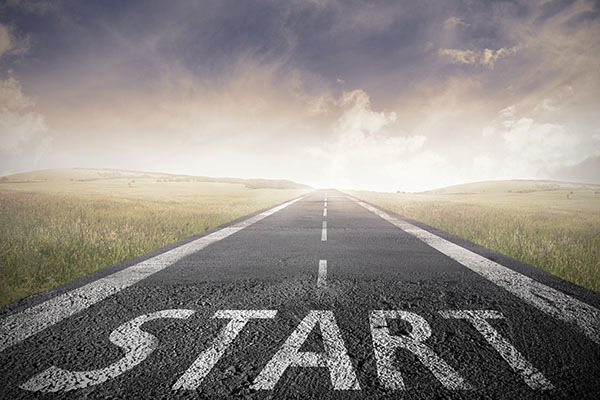 A comprehensive tailored training service for you either in our fully fitted training suite or on-site. 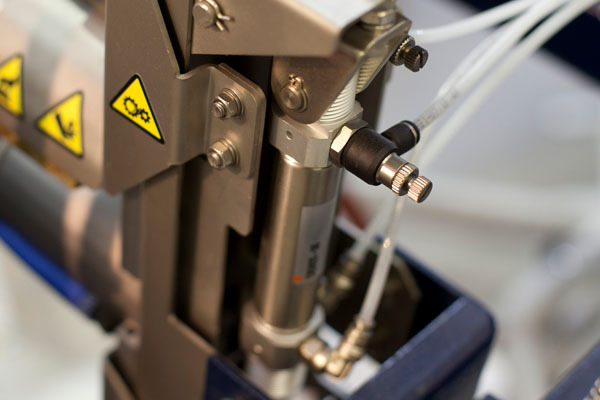 Expressly designed to increase processing output the MPT-DP2 will save you time & increase revenue. 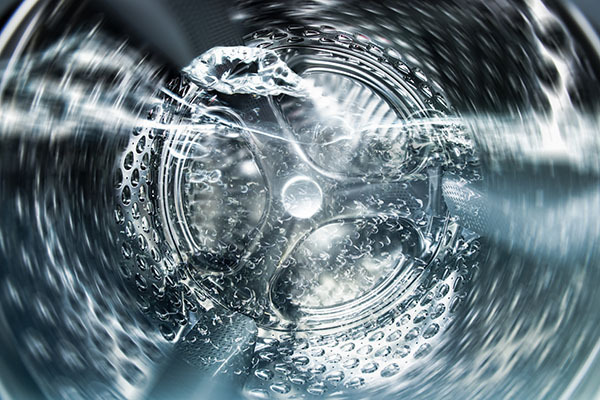 The latest development in Hydrocarbon machines. Call the office to arrange a demonstration. 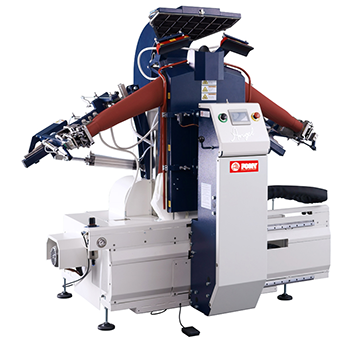 Revolutionary space saving & automated garment handling systems. Working Smarter! 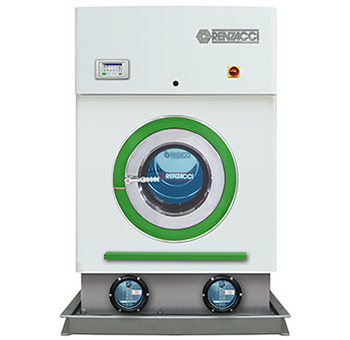 Welcome to Renzacci UK Plc. 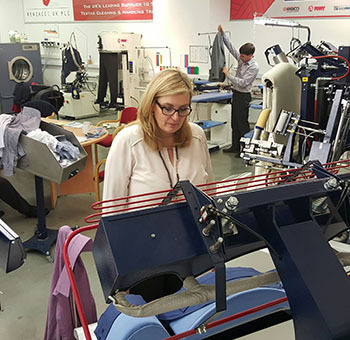 As the UK’s leading supplier to the textile cleaning and garment handling trade, we offer our customers the highest quality machinery and equipment, coupled with an outstanding and comprehensive customer and after sales service. 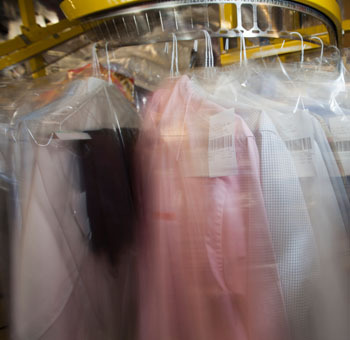 We provide everything you could possibly need to start and run your Dry Cleaning and Laundry services. 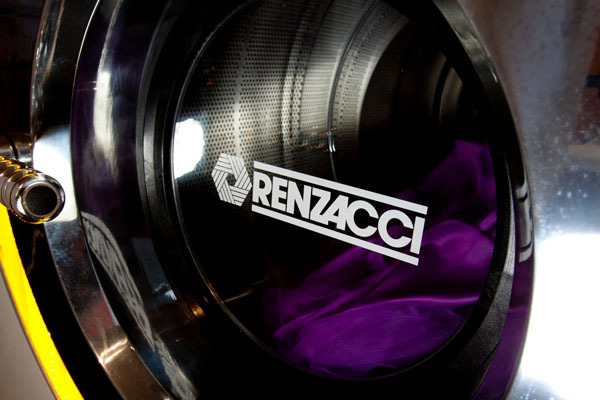 The Renzacci experience begins from the initial advice to help set up your business to excellent technical support with fully qualified in house engineers, in house training in our new fully equipped showroom facilities and even advice on expanding your business and ideas for new business developments. 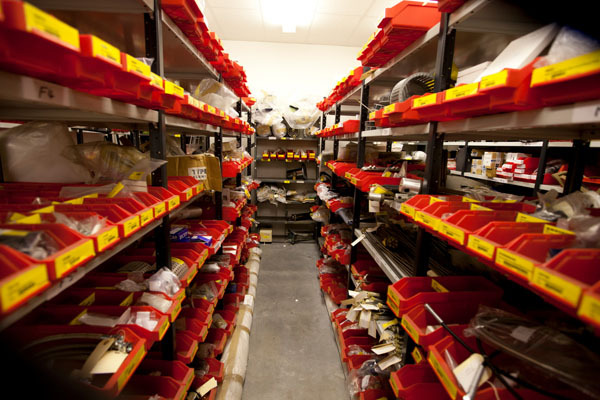 With over 40 years of experience and as leaders in the industry Renazcci UK Plc is the obvious choice.